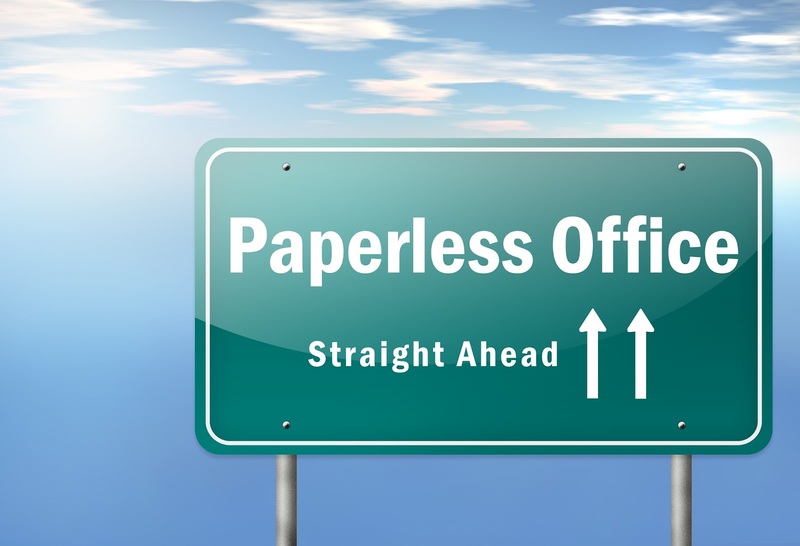 Traditional data collection methodologies often result in incomplete coverage of retail locations due to significant paperwork, human resource constraints, and big time gaps between a store visit and reporting results to management. Companies, which adapt mobile technologies into data collection process, are those looking for ways to enhance productivity and improve the bottom line. 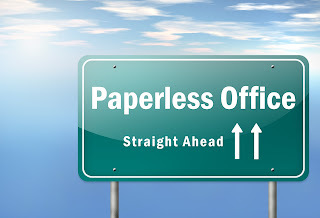 By going paperless a company can significantly reduce the costs of data capture, storage and analysis, shorten the time between gathering data, quickly get data-driven insights and motivate field representatives and their managers by making their job less manual and more rewarding. VisitBasis is a SaaS company that offers retail companies a comprehensive data collection solution to improve the efficiency and accuracy of merchandising, service audits, mystery shopping, field sales and promotions. The VisitBasis Data Collection App is a comprehensive solution designed for managing, scheduling, and monitoring field team activities in real-time. VisitBasis data collection solution for retail execution provides in-store photo tasks, audits, surveys, out-of-stock, ordering, price checks and more instruments to maintain efficient data workflow between manufacturers, distributors, and mobile workforce. The VisitBasis Mobile Data Collection App allows the managers to configure forms, data and manage data workflow using Web-based dashboards and reports. VisitBasis uses the latest mobile technology to maximize the efficiency and effectiveness of data collection process: field reps can perform all the tasks using their tablets and smartphones, and their supervisors are able to monitor the results of data collection activities in real time. From assigning territories to scheduling visits and GPS tracking your mobile staff, VisitBasis is a complete, real-time data collection solution. VisitBasis data collection app can significantly improve your field team’s bottom-line by reducing their time traveling to appointments, planning routes, accessing information and providing real-time audit and survey data. The use of the up-to-date data collection methods ensures statistically reliable results to understand the present and plan the future. Sign up today at www.visitbasis.com to move your data collection activities to the next level free of charge.